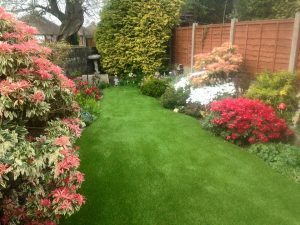 Now that artificial grass in London is regularly winning gold medals at the Chelsea Flower Show, it seems as if the grass really is greener if your neighbour has an artificial lawn in their urban garden. Here are five great reasons why artificial grass is perfect for the urban garden. With space at a premium in the urban garden, shade from trees and neighbouring buildings is often an issue when you’re trying to nurture a real lawn. It’s time to stop with the chemicals and lay an artificial lawn that ‘grows’ anywhere. Feel guilty about the consequences for wildlife? Add insect hotels, bird feeders and bee friendly plants. No more grappling with the hose pipe ban, filling the garden with water butts and slopping out the dirty bath water. Artificial grass is virtually maintenance-free and never needs watering – just a quick wash-down to remove and dirt or odours. If all the outside space you have is a rather drab roof terrace or balcony, then why not transform it into a green oasis? 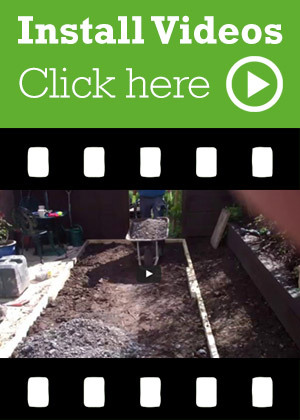 There are no weight issues because you don’t need tons of topsoil, and it’s so easy to install you can transform your outside space in less than a day. The temptation in an urban garden is to lay paving slabs for a low-maintenance outside space. But slabs don’t allow for drainage, damaging the soil underneath. Artificial grass is free-draining, which has the added benefit that rainwater – and animal pee – will drain straight through. Many schools are now introducing artificial grass into their playgrounds – it’s the perfect surface for a game of football or an afternoon laze. Dogs love it too, and it’s easy to clean up with a plastic bag and a quick rinse, plus a deodorizer to deal with any lingering smells. 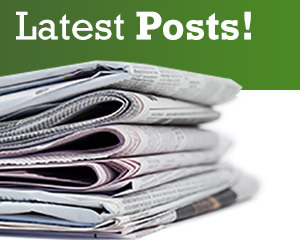 Interested in artificial grass in London or elsewhere in the UK? Then browse the website for your ideal artificial lawn and contact us for more details. We’ll be happy to help you prove to the neighbours that the grass is definitely greener!